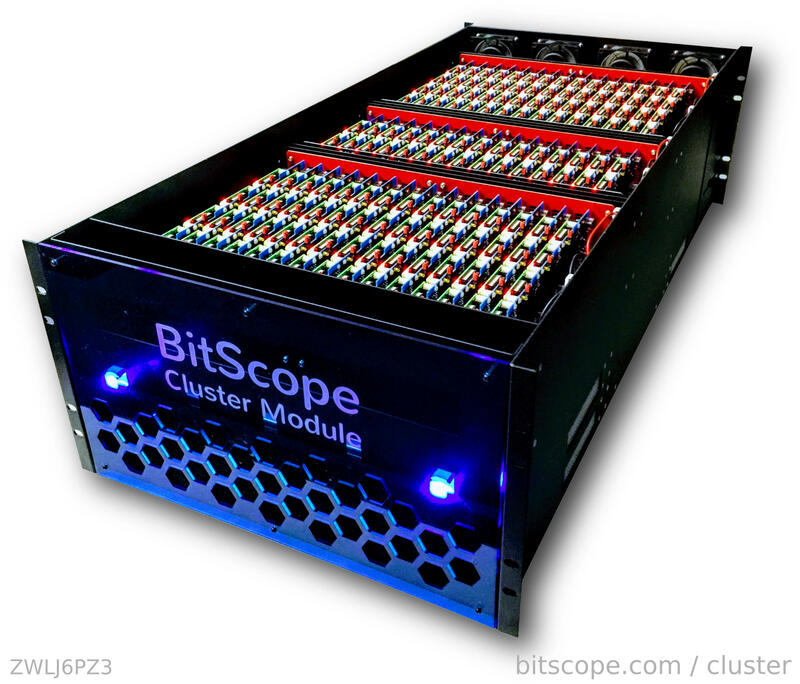 A BitScope Cluster Module will be on exhibit at The International Conference for High Performance Computing, Networking, Storage and Analysis (SC17) in Denver this week. Cluster Modules will be available for sale in a few month's time. BitScope Blade is available now from Farnell element14 in Europe, Newark element14 in North America and element14 in Asia Pacific. For more information see bitscope.com/blade and visit the element14 Blade Design Centre.